Purchasing this item will earn you 283 reward points (Treasure Coins $2.83) ! 6 payments from NZ$47.33 What's this? 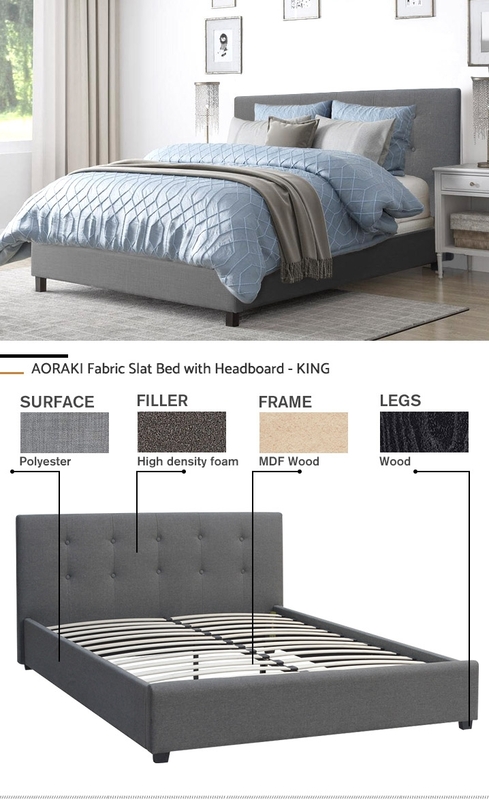 AORAKI Bed is one of the standalone beauty upholstered with grey fabric, attaches to classic button tufted headboard to instantly fit into your bedroom with neutral tone. 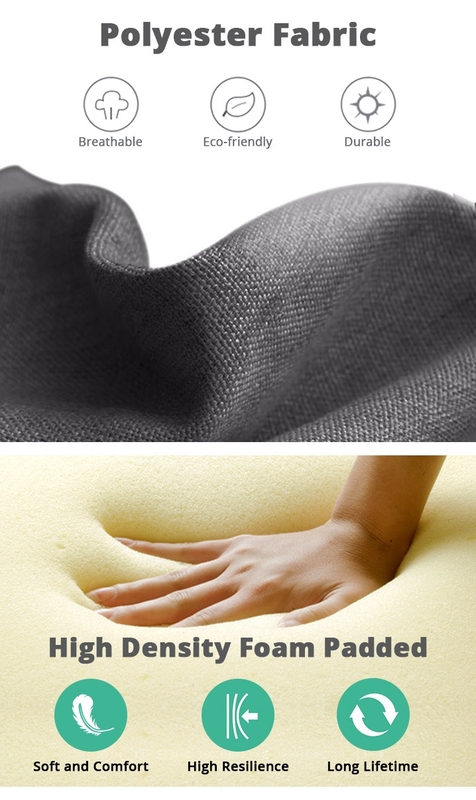 Padded with high density foam to enhance comfort and fuller look while sturdily structured by metal frame. Flexible bendy slats and support struts that works to better distribute weight evenly and trendy wooden legs to complete the timeless look. 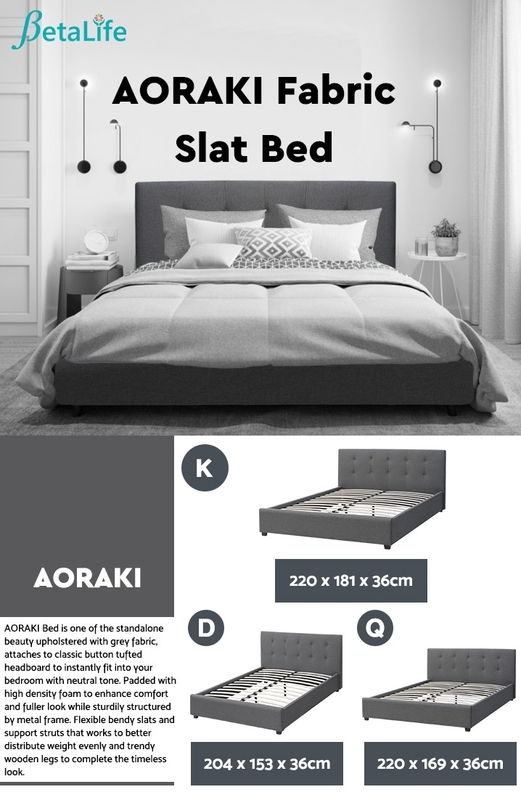 AORAKI Bed comes with whole set from head to toe, all you need is a complementary mattress to go with it without trying to seek for matching headboard and all sorts. So why look elsewhere? 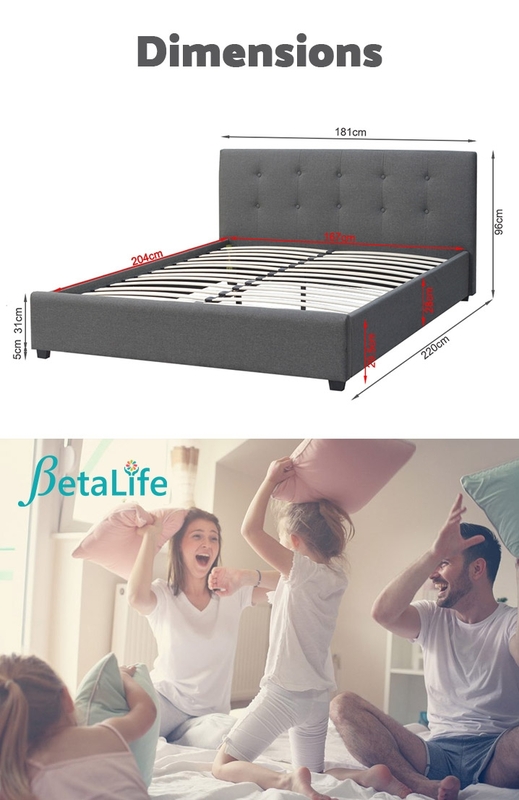 You can get your dreamy bedroom set up today with BetaLife Bedroom Ranges. Hmmmm....there is no better place than home!